High blood sugar levels, or hyperglycemia, can be deleterious, especially if they are present on a regular basis. Large amounts of sugar circulating in your blood can damage the delicate blood vessels in your eyes, brain, kidneys and heart. And even if you don't have diabetes, high blood sugar levels are associated with weight gain or difficulty losing weight. If you know your blood sugar levels are high, avoid foods that have a high carbohydrate content. 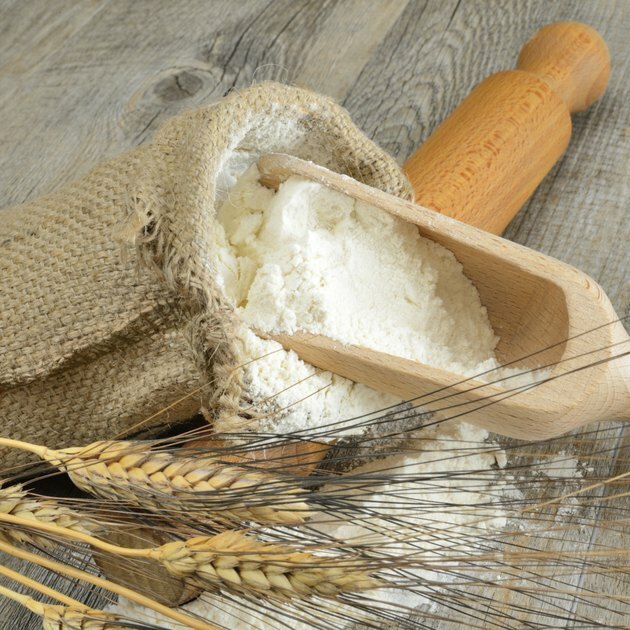 Foods made from flour, whether it is refined or whole grain flour, can be problematic if your blood sugar levels are high. Even unsweetened breads and baked goods, such as rolls, croissants and biscuits, contain a high amount of carbohydrate because of the flour. Sweetened baked goods, such as pies, muffins, cookies, chocolate croissants and cakes, have even more carbohydrates because of their added sugar. The starch from the flour, as well as the sugar, can cause a significant increase in blood sugar levels. 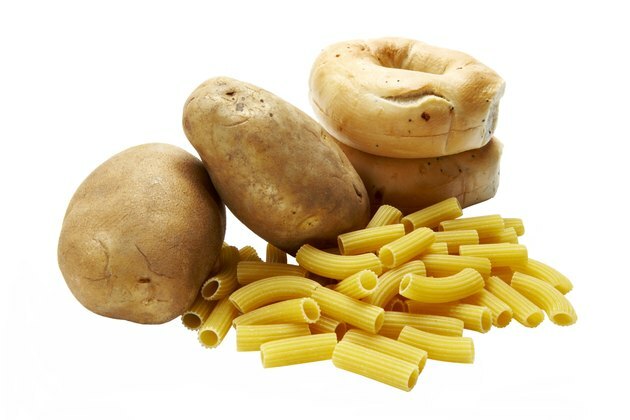 Although pasta and rice do not contain sugar, they both contain a high amount of carbohydrate in the form of starches. 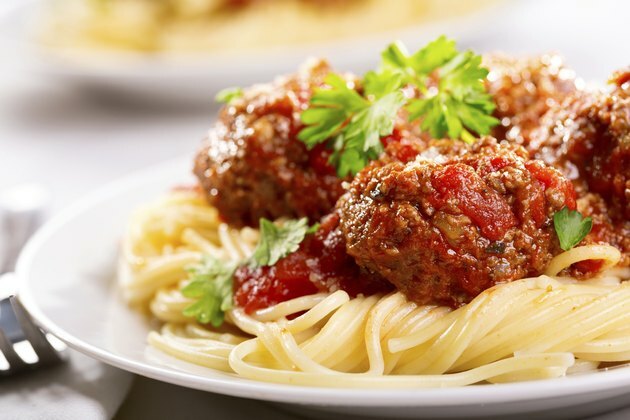 For example, the carbohydrate content in 3 cups of cooked spaghetti or rice is equivalent to that of nine slices of bread. Avoid eating rice or pasta if your blood sugar levels are elevated, or stick to a very small serving size -- no more than 1/3 to 1/2 cup per meal, which corresponds to between one and one-and-a-half slices of bread. Some sauces used for pasta, and Asian sauces used to flavor rice, also contain a lot of extra carbohydrates in the form of sugar. Potatoes and corn are called vegetables, but corn is a grain and potatoes are starchy roots. 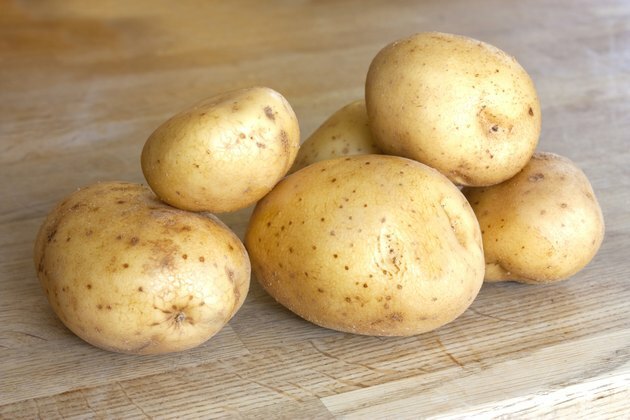 A large baked potato has the same amount of carbohydrate as four slices of bread, while a large ear of corn, or about 1 cup of corn off the cob, has about the same amount as two slices of bread. French fries, potato chips, mashed potatoes and popcorn also contain significant amounts of carbohydrate. Many people pay attention to the carbohydrates in foods but forget about those in beverages. 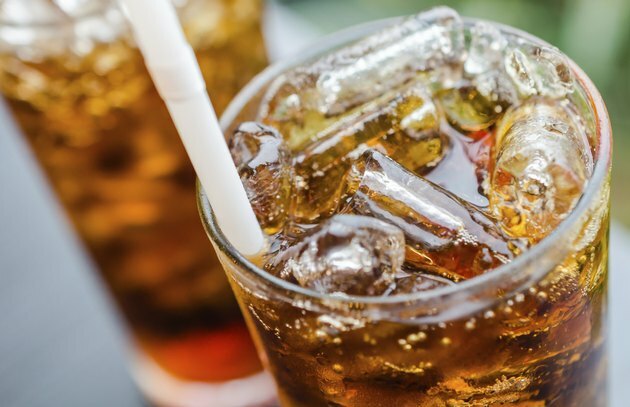 Carbohydrates in energy drinks, soft drinks, fruit juices, fruit punches and fancy sweetened coffees are rapidly processed by your body and can quickly make your blood sugar levels shoot up. Avoid sweetened beverages at all times to optimize blood sugar control, especially if your blood sugar levels are already high.